Is your plant trying to save money on parts? Has your tool crib budget been slashed? We can evaluate the adhesive parts section of your inventory and save you money. Our experience has shown us that many plants keep too many of certain parts in inventory and very little or none of the critical parts that may cause downtime. Organizing the inventory can also reveal duplicate parts in different bins. 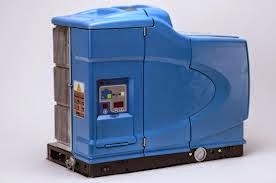 We can also find items that may not fit your existing equipment and was once used on older models of equipment that are no longer at the plant. Keystone will buy some of these items. 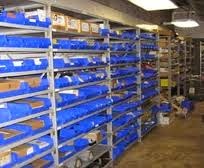 If you are interested in having your adhesive parts inventory organized, please give us a call.